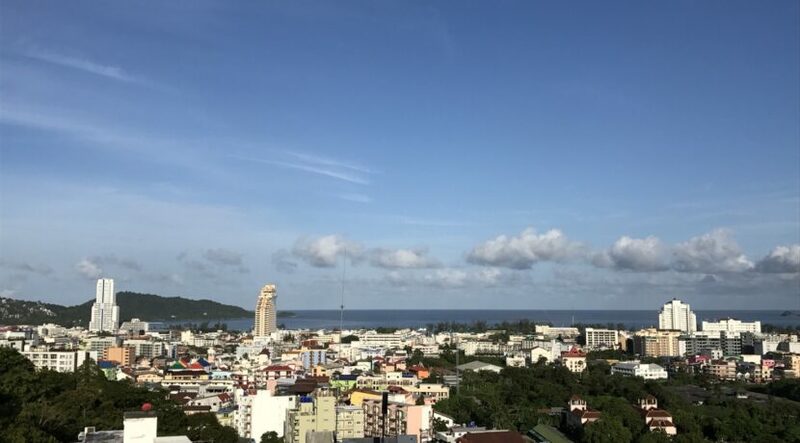 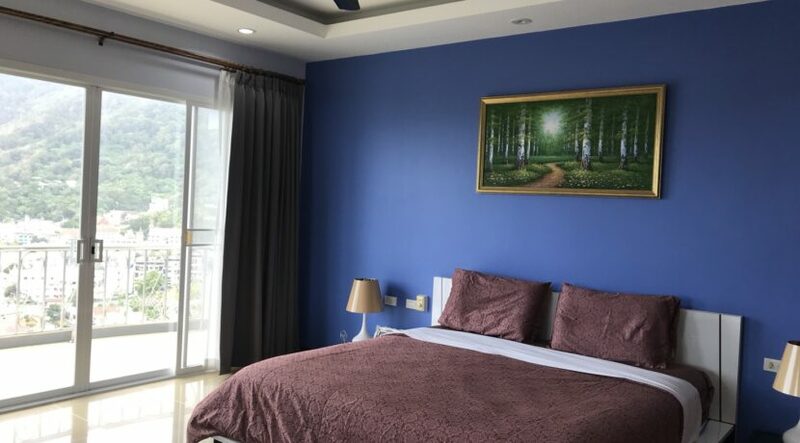 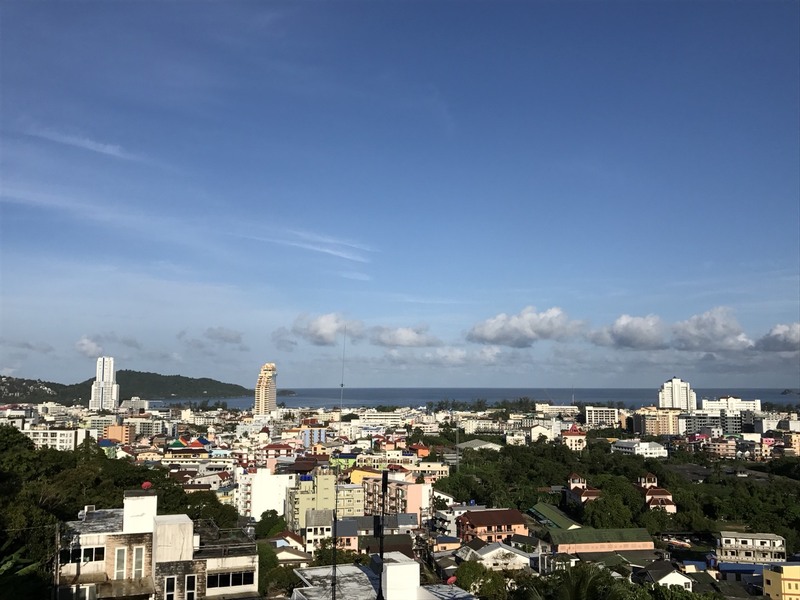 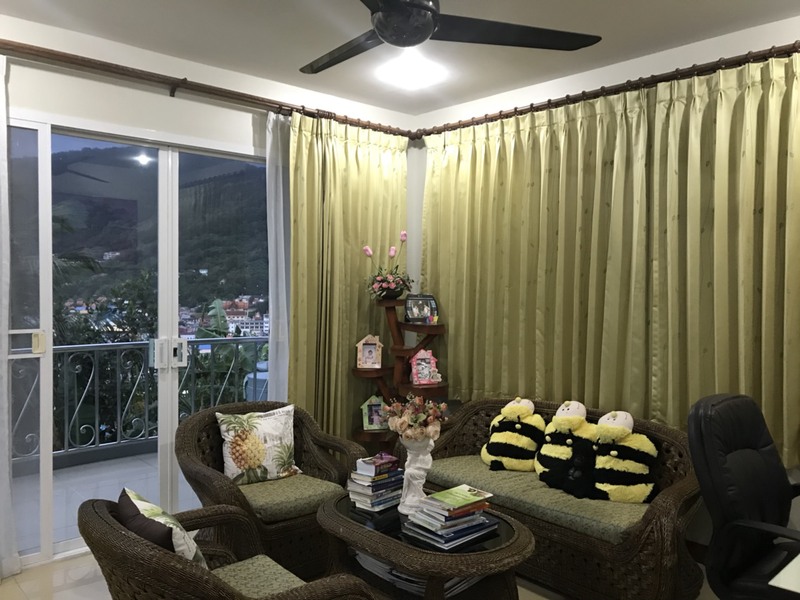 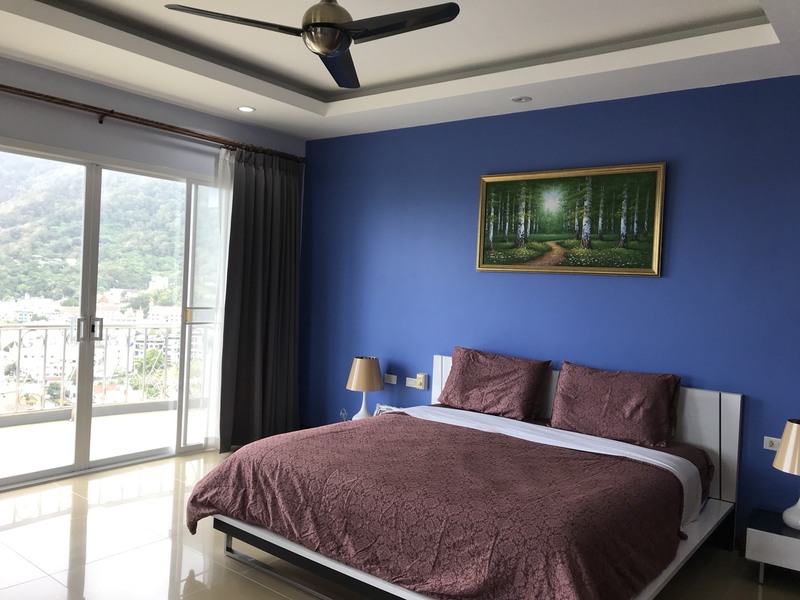 3 bed room patong pool villa with full sea view located up on mountain hill over looking the whole patong bay with spectacular sea view. 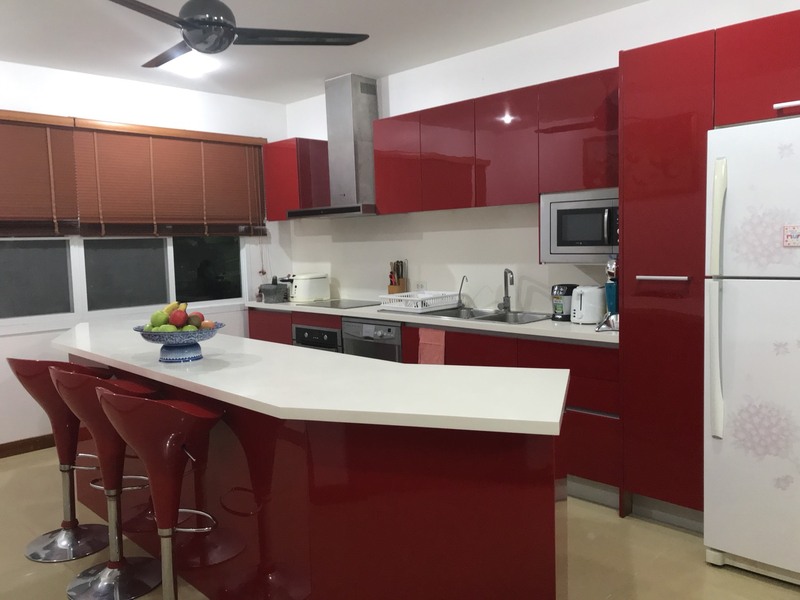 The house come fully furnished and is in tip top shape so it is just to bring your bags and move in direct. 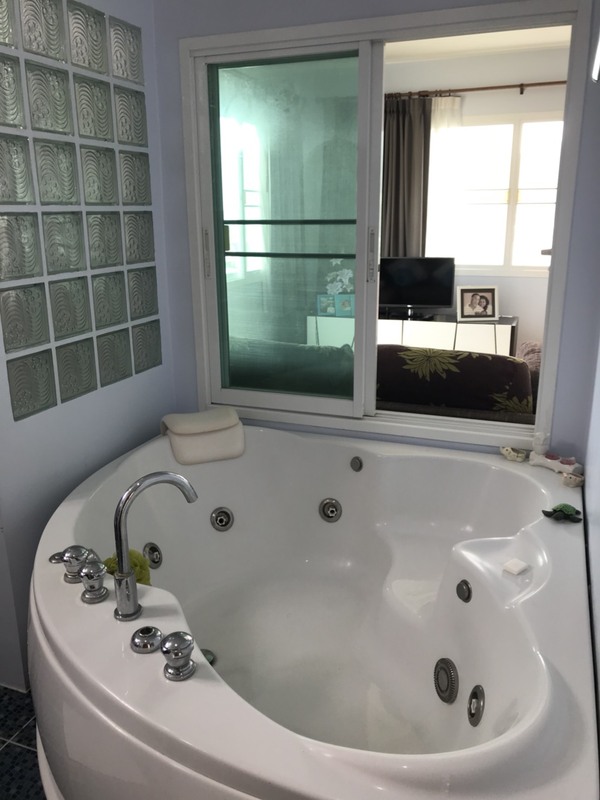 The house have a fully fitted wester kitchen, 3 bed room with 3 bath room also comes in master bedroom is a Jacuzzi tub. 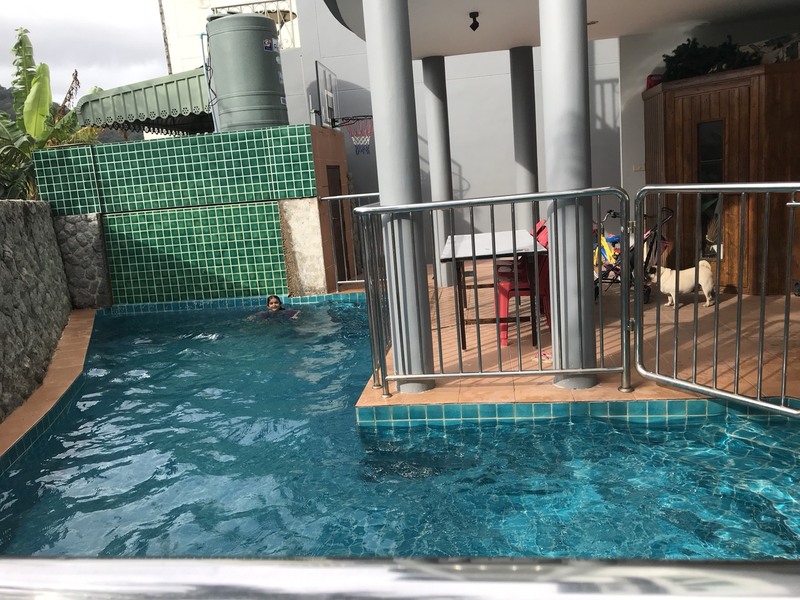 There is a small swimming pool as well that is safe for kids as well were the owner have a safety railing installed.